Melbourne-based cyber security company VeroGuard Systems has unveiled plans to construct a major advanced manufacturing facility in Northern Adelaide. The $57.5 million investment, which is expected to generate about 600 new jobs in the first three years, will see the company establish an Advanced Manufacturing Centre to securely produce its VeroCard technology. VeroGuard, which will also open an Adelaide-based Global Network Operations Centre for customer service and digital back end infrastructure, intends to recruit 424 of the 596 required employees from the Northern Adelaide region, providing opportunities for former automotive workers and the currently unemployed. The company’s Chairman, Mr Daniel Elbaum, said the support from the State Government and the University of Adelaide was instrumental in choosing SA as location for its new HQ. “South Australia has been widely promoted as encouraging for business investment, leading technology solutions, and provides the population density and workforce to enable the high-tech manufacturing and cyber knowledge required,” Mr Elbaum stated. He said VeroGuard plans to set up its manufacturing and operational centre within the next six months. “This could be the tip of the iceberg for jobs with large global companies already in discussion with Veroguard Systems also. It’s great to kick off here in South Australia unlike so many other Australian companies who have had to go offshore first to gain backing for their technology,” he continued. Premier Jay Weatherill said South Australia was perfectly positioned to fulfil the advanced technology manufacturing required by cyber security companies. 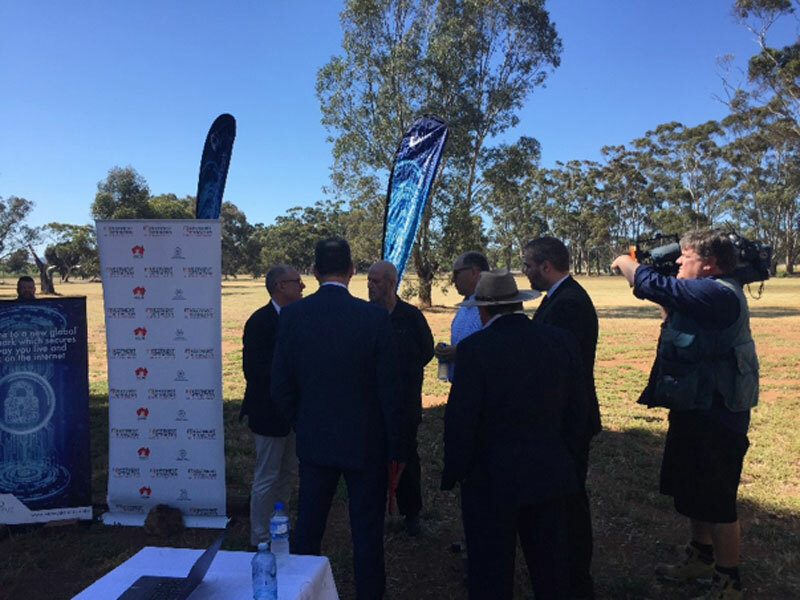 “We’ve seen a number of recent investments in the cyber security area such as NEC and the Government’s support for a Cyber Security Growth node in South Australia,” Mr Weatherill remarked. VeroGuard specialises in identity and access management technology, which integrates military grade security and encryption with banking grade ‘black-box’ technology. The company’s products are being sold to governments and private companies across the world.